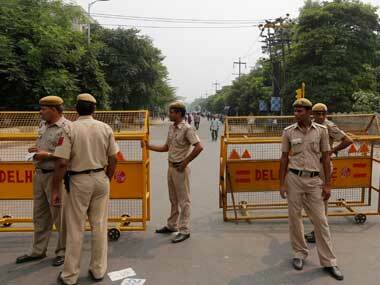 A 39-year-old man, identified as Ram Dayal Verma was found hanging from a tree near Parliament House on Thursday morning. 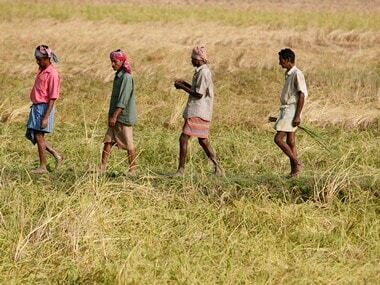 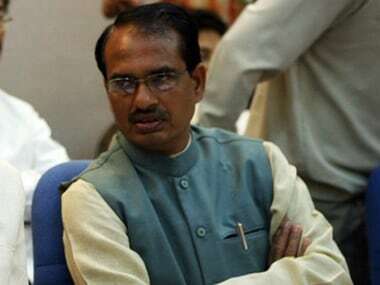 Madhya Pradesh Chief Minister Shivraj Singh Chouhan has announced that the government will provide financial help to hailstorm-hit farmers for the marriage of their daughters. 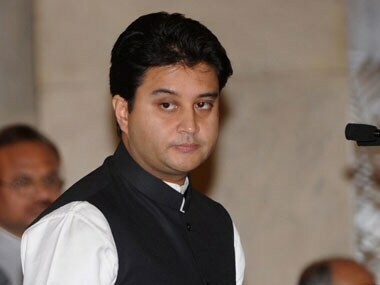 An aide of Union Minister Jyotiraditya Scindia in poll-bound Madhya Pradesh has been arrested under provisions of the stringent National Security Act (NSA), police said in Shivpuri.